Lucky number 13 sees the Wits put together a great show! Newbie Lauren Bradley joins Bob Bedore, Jourdan Dixon, Michael Haycock and Jesse Marcus to take one such topics as “Aggressive Kissing”, “Strange Ear Lobes”, and “Summer’s Eve”. Truly a funny way to spend some time with Utah’s Best Improvisors! At Wits End is recorded every Saturday night after the Quick Wits show. Come out and see some great improv and then be a part of the podcast. 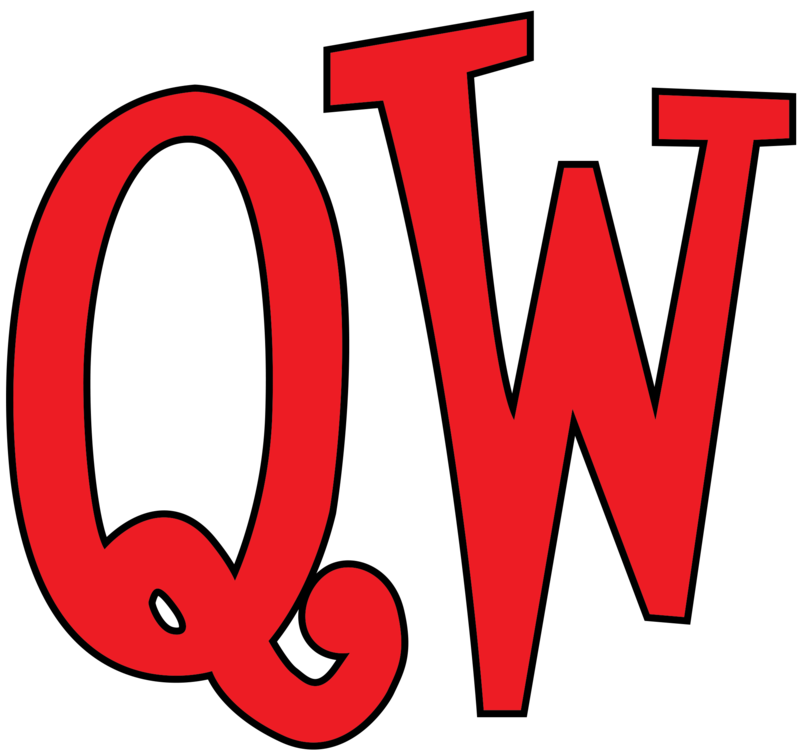 Follow the podcast on Twitter (@witsend) and on the Quick Wits website (qwcomedy.com).